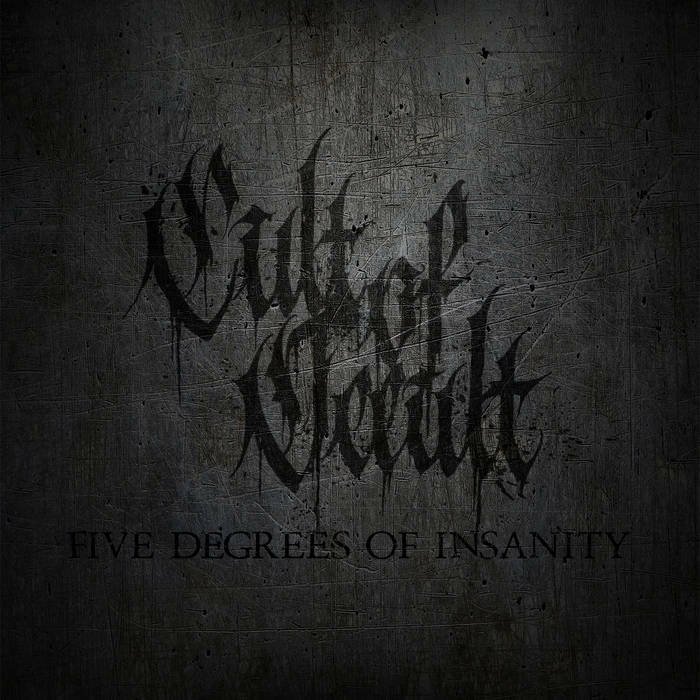 666MrDoom: Five Degrees of Insanity (2015) by Cult of Occult.Prepare yourself for the Apocalypse, as their third album « FIVE DEGREES OF INSANITY » will make you deaf and demented in Octobeer 2015. Prepare yourself to gradually lose your mind, to drown in alcohol, to feel the hatred invade your soul and to kill yourself in front of the Lord himself. Five Degrees of Insanity (2015) by Cult of Occult.Prepare yourself for the Apocalypse, as their third album « FIVE DEGREES OF INSANITY » will make you deaf and demented in Octobeer 2015. Prepare yourself to gradually lose your mind, to drown in alcohol, to feel the hatred invade your soul and to kill yourself in front of the Lord himself. Αναρτήθηκε από MrDoom στις 11:11 μ.μ.